As part of Sutton Circuits commitment to the local Hinckley and South Leicestershire community, we have recently started sponsoring Hinckley AFC‘s player of the month award. 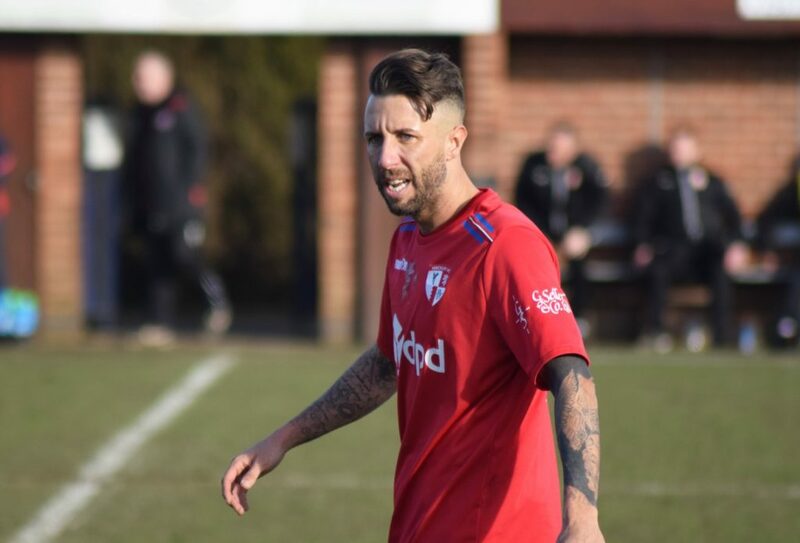 As with our own commitment to being the very best when Hinckley AFC offered us the opportunity to reward the excellence of their player’s and recognise their achievements we jumped at the chance. Hinckley AFC was formed from the ashes of the town’s former Conference North club Hinckley United in 2013 and has gone from strength to strength with some strong league finishes, a county cup win in 2016 and several players now having progressed into the football league as full-time professionals. The club is owned and managed by its fans and currently plays at step 6 of the non-league pyramid, with home games taking place at the Welfare Ground, Ibstock, Hinckley AFC also make regular use of the Greene King stadium in Hinckley for training. POTM | You’ve voted @J_dak as your Sutton Circuit Player of the Month for September! He picked up 40% of the vote, narrowly beating @_AJH1999_.